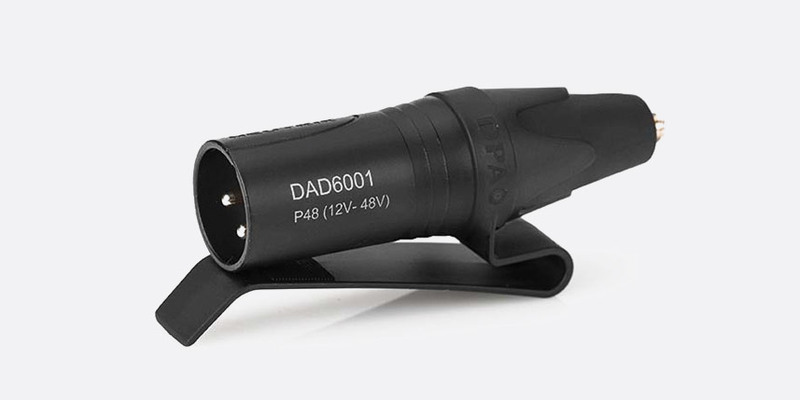 DPA’s CORE 6000 series sub-miniature microphones feature their ‘smallest ever’ microphone capsule. 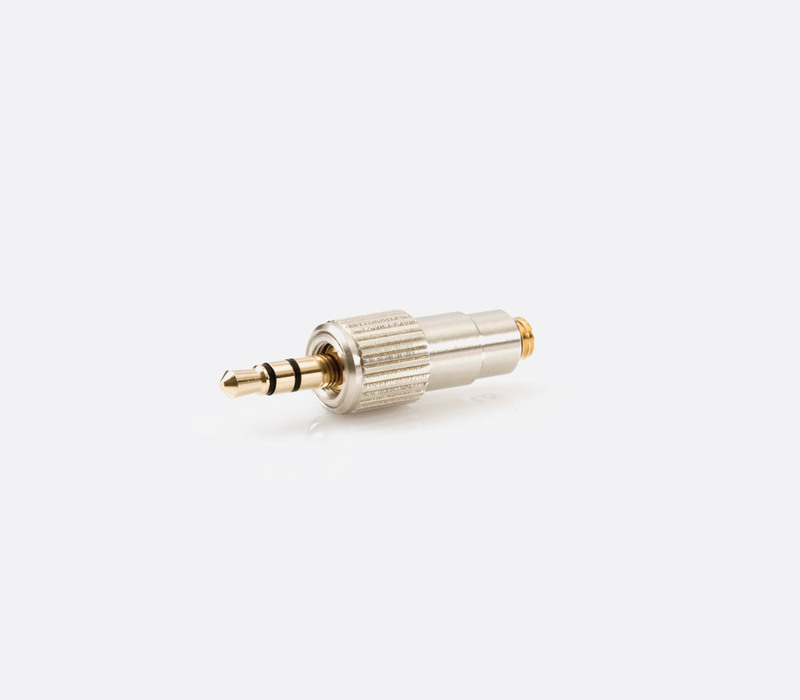 Designed for use in pro audio markets such as broadcast, theatre and film, the 6000 series sub-miniature microphones are 3mm in diameter, ‘two millimetres smaller than the DPA’s existing 4000 series’ microphones. The CORE technology used in the capsules provides a more defined sound by minimizing distortion and expanding the dynamic range. Although originally designed for use with wireless systems in theatre, television and close-positioned instrument applications, the omnidirectional capsules also use ‘hermetic sealing’ and a ‘nano coating’ to provide an IP rating of 58 – making the microphones applicable to on field sports where moisture from the body or atmosphere are unavoidable. 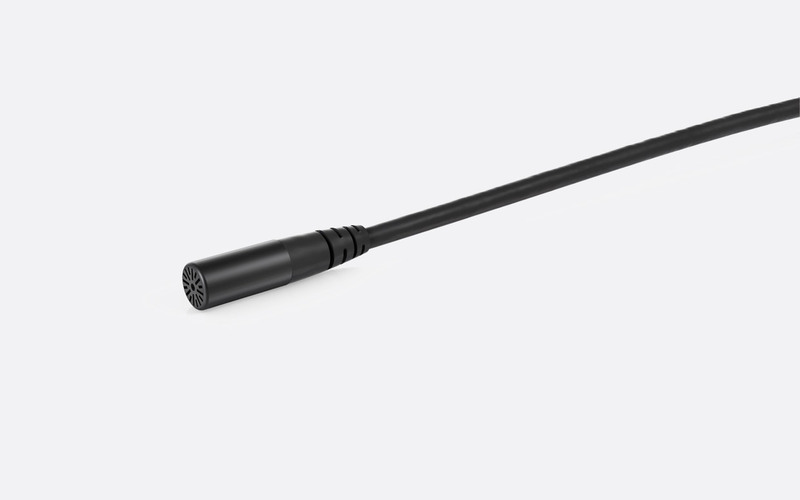 Available in black, beige, brown, or white the omnidirectional CORE 6060 sub-miniature lavalier microphone is 3mm in diameter and has a capsule and cap that are manufactured from stainless steel and ‘treated with Physical vapor deposition (PVD)’ to give a coating that aids durability. The cap is removable for cleaning. The capsules also use ‘hermetic sealing’ and a ‘nano coating’ to provide an IP rating of 58 – making the microphones applicable to on field sports where moisture from the body or atmosphere are unavoidable. CORE 6060 has a dynamic range of 102dB typical, and a maximum SPL of 134dB with a nominal sensitivity of 20mV/Pa. 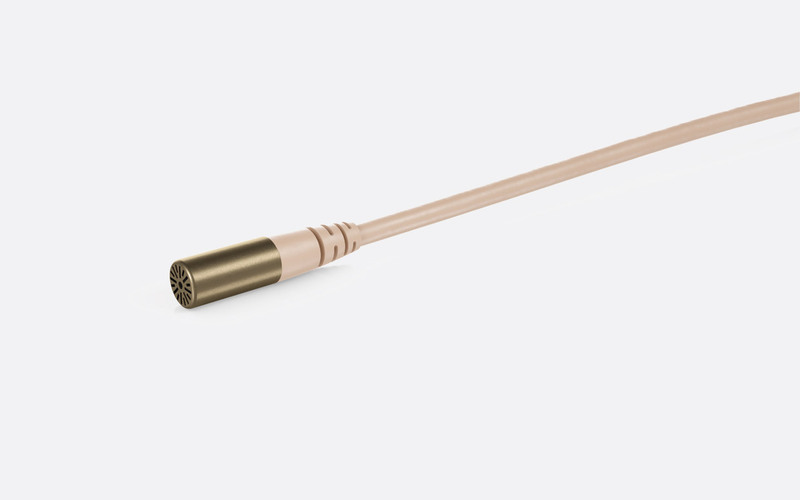 The microphone has the same cable relief as the 5mm CORE microphones and has a fixed cable of 1.8m with a diameter of 1.6mm. Frequency response: 20Hz-20kHz; 40Hz-20kHz, +/-2dB (with 4dB softboost at 8-20kHz). Equivalent noise level: 24dB typical, A-weighted. Signal to noise ratio: 70dB typical, A-weighted. 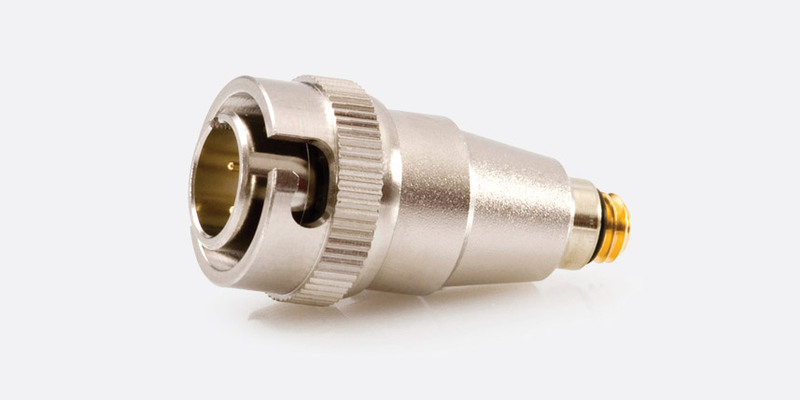 Weight: 8g, including cable and MicroDot connector. 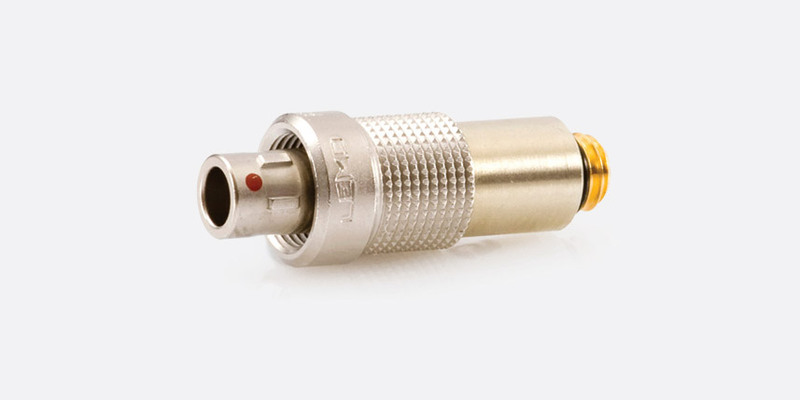 The microphones are fitted with cable terminated in a 'MicroDot' connector. 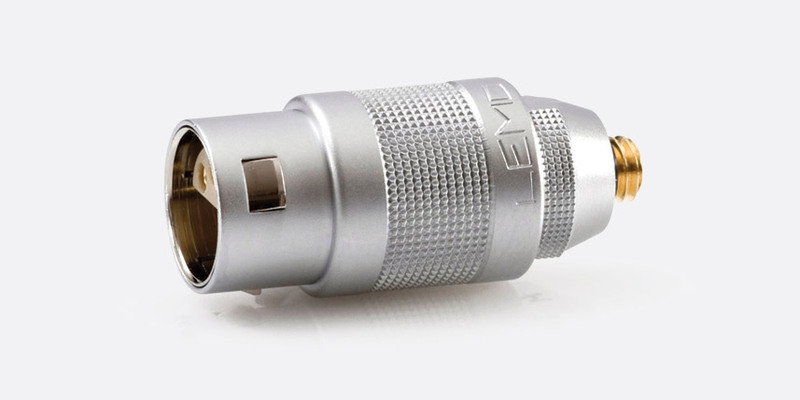 A range of adapters for different wireless transmitters and direct cable connection is available. 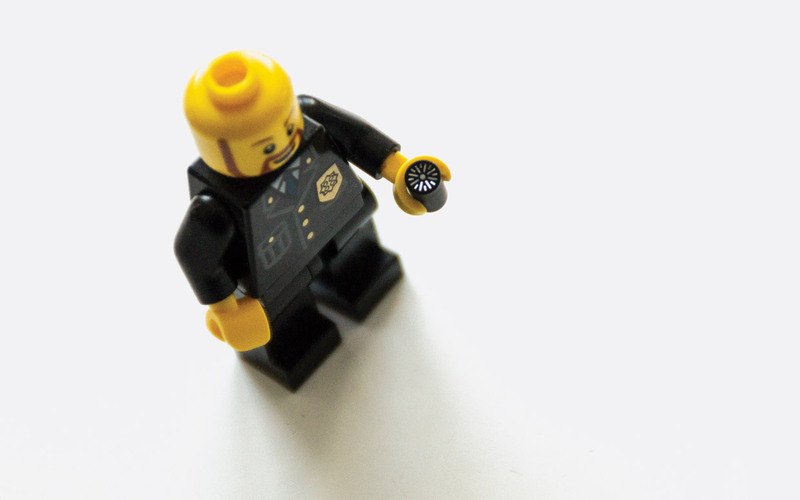 The 6061 capsule has all the physical properties of the 6060 capsule however it has been designed to handle ‘very loud sound sources’ and typically used as ‘a hidden head mounted mic in theatre’ style application. CORE 6061 has a dynamic range of 102dB typical, and a maximum SPL of 144dB with a nominal sensitivity of 6mV/Pa. Frequency response: 20Hz-20kHz; 40Hz-20kHz, +/-2dB (with softboost at 8-20kHz). Equivalent noise level: 26dB typical, A-weighted. Signal to noise ratio: 68dB typical, A-weighted.